At Waterways we understand that you want water filtration to be easy. You want quick, accommodating access to water filters that’s why our Water Filter Service Centre offers installation, testing and maintenance of water purifiers at your convenience. After 12 months or 1800L of water, larger chemicals can bypass the carbon of the filter, so that it is no longer filtering effectively. By not servicing your system bio film and bacteria can build up inside the housing. If you are looking for replacement water filters but don’t want to take advantage of our installation service, we’re happy to send the filters directly to you. We can also send filters to you if you live outside the Adelaide area. Submit your details below to request a water filter change. Based in Adelaide and servicing everywhere from Gawler to Goolwa, our Water Filter Service Centre provides a complete retail service for drinking systems and is great value for money. We have a team of skilled technicians who can visit your home or business and ensure your water purifier is working at the highest level. Our technicians are the most experienced in the field and Waterways are a licensed plumbing contractor. 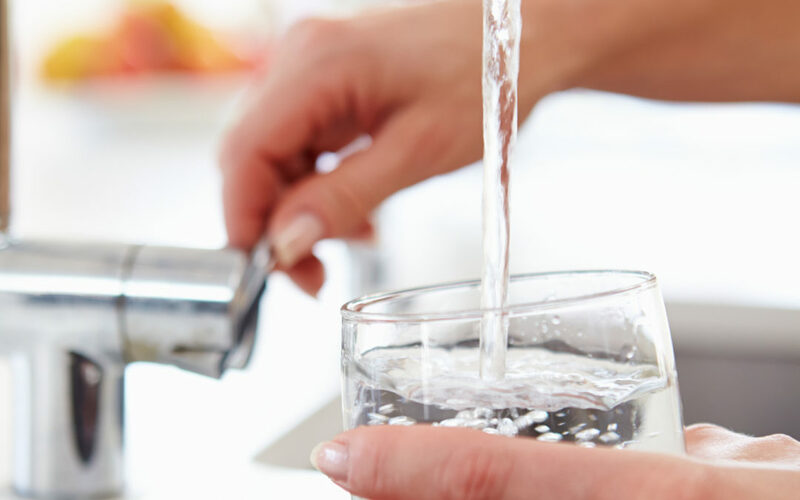 We can quickly replace water filters and completely test your filtration system, ensuring it is in working order, and can even test your water pressure and fit a safety valve, if necessary.